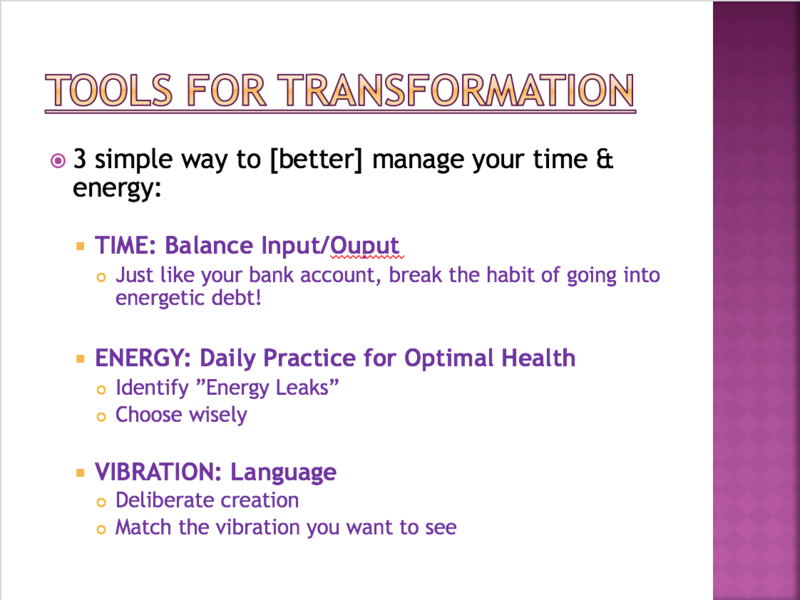 The basis of these meditations come from my personal experiences and “downloads” I receive in the meditation process. 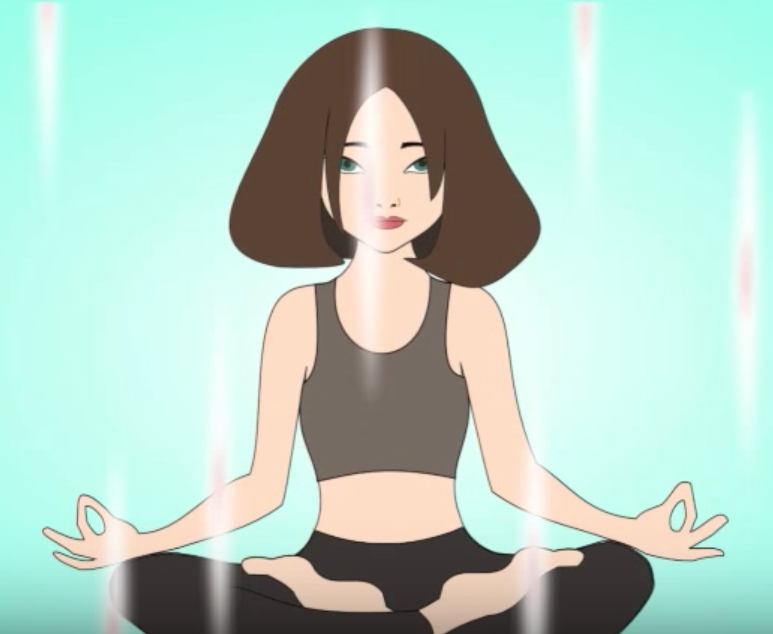 I feel strongly called to share these techniques with you in hopes that YOUR meditation experience can be more enjoyable as well as powerful. Since every person will have a unique take on the techniques, I encourage you to use your imagination and make them your own by interpreting them through your lens of perception. 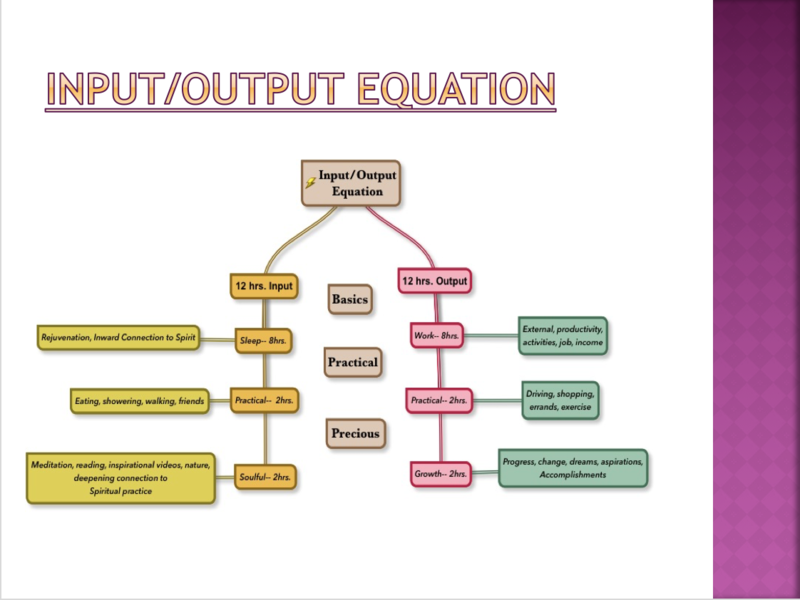 My higher Self/Spirit speaks to me in images and analogy, so feel free to use these practices as inspiration to find your own set of techniques. Most importantly, I wish for you to fall in love with the meditation process and make it a daily habit of connection you look forward to doing! Every week I will share a few 15-20 min. videos with you. After watching, I will encourage you to practice the new techniques. This entire daily practice will only take 30-40 minutes. 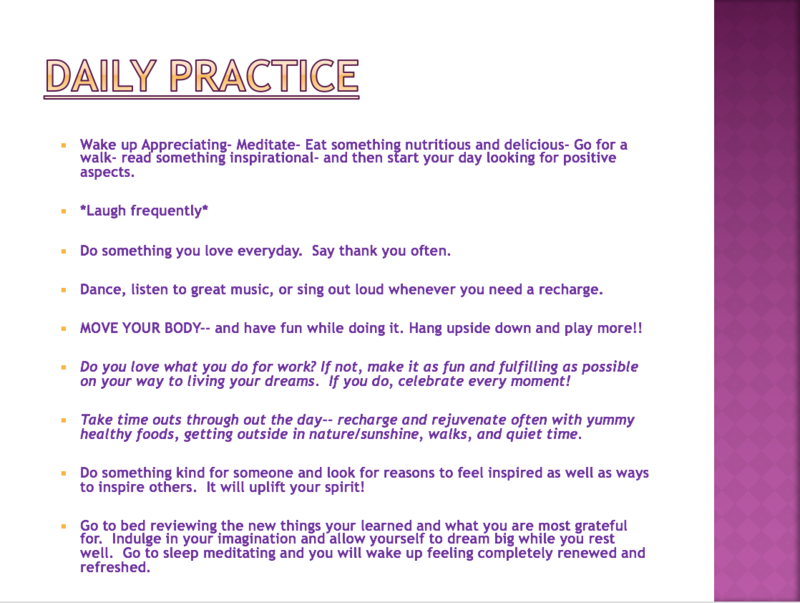 I encourage you to practice first thing in the am or last thing as night. The simple step-by-step instructions in these guide meditations are appropriate for any level of experience. 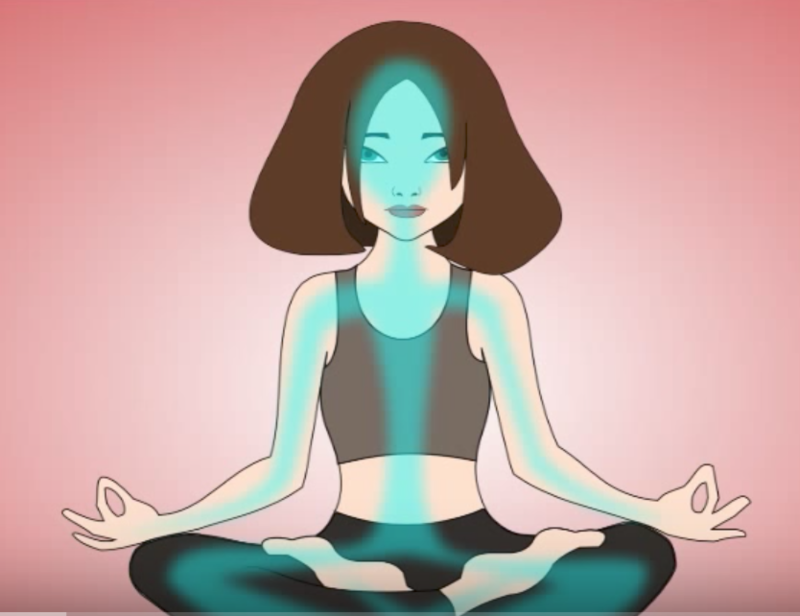 If you are a long-time meditator, you may find these techniques a wonderful compliment to your personal practice. 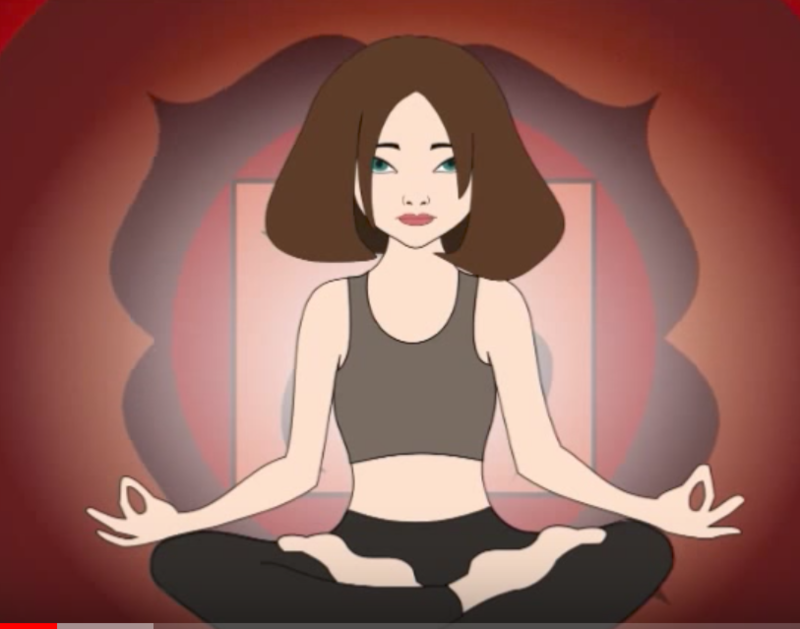 If your new to meditation, you will have lots of tools to try out. 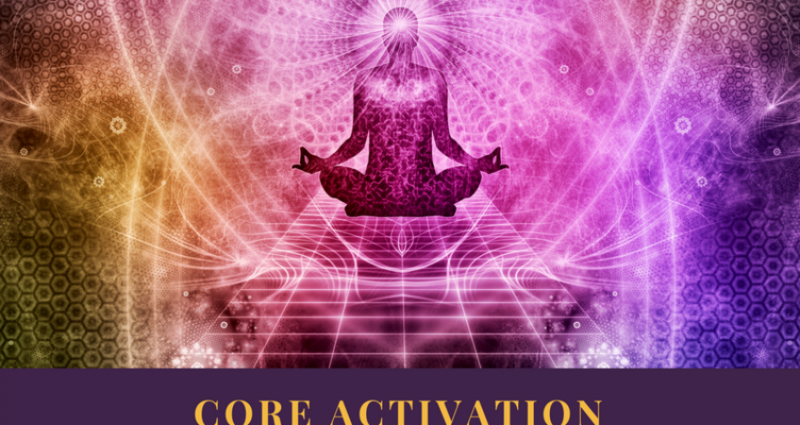 Each week will build on itself, so by the end of the 12 weeks, you will have learned over 64 Core Activation Techniques. Wow! Want to dive deeper into the meditation experience. Sign up HERE for the ONLINE COURSE. It’s just $59 per month, with your 1st month completely FREE. Want to take the fast track? Get started HERE with the 30-DAY MEDITATION CHALLENGE. On sale now: $30 for 30 days! As the founder and CEO of Zen Healyng and Healyng Technologies, she offers over 18 years of experience bringing together the best information and excellence in “Quantum Energetics,” Energy Management, Advanced Body Therapy, Conscious Movement, Empowerment and Evolutionary practices. Jen Healy started out in the hard sciences with advanced degrees in Physics and Engineering. While in grad school some 20 years ago, she had a profound spiritual awakening that drastically changed her outlook on life and her career direction. 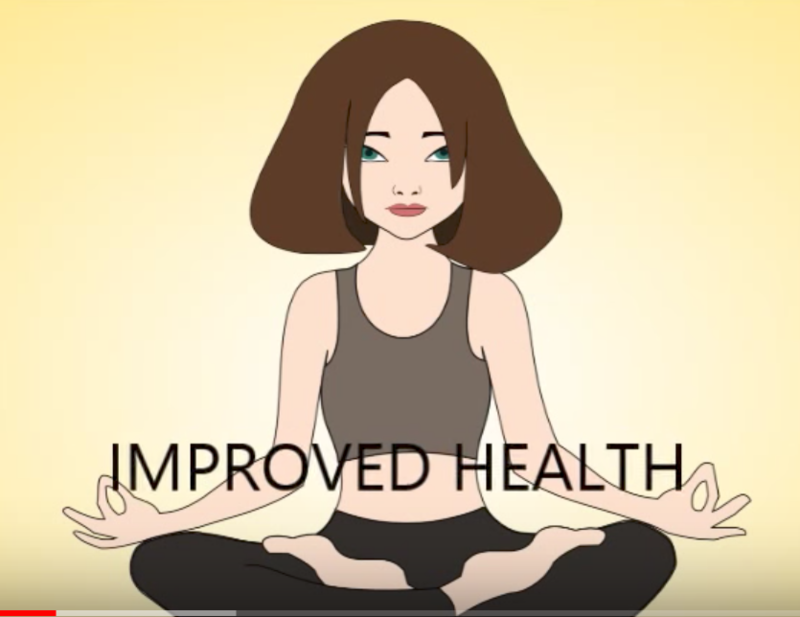 Through a series of major injuries, she went on a quest to find real solutions and alternatives to bring humans back into Optimal Radiant Health. She is dedicated to advancing the healing arts through a blending of somatics, meditation, and spirituality with the sciences. Her love for sacred geometry and quantum physics inform and inspire her work. She strives to be a living embodied example of Feminine Power & a cosmic-cheerleader for the Conscious (R)evolution to awaken the mind-body-soul connection. 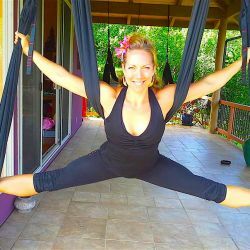 Some of her latest creative endeavors include pioneering programs like The Quantum Playground, AYRx: Regenrative Therapeutix, AerialYogaPlay, AYRx Yoga Swings, Quantum Theta Healyng Meditations, & The Empowerment Course: 12 Success Principles to Transform your Life. Yes-- I ready to take the Meditation Course! !